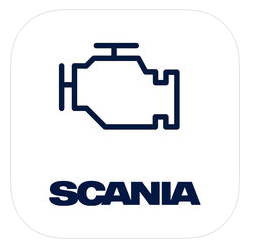 Check out the new app “Scania Engines Explorer” from Scania, which is a comprehensive register of Scania’s marine, industrial and power generation engines. It allows you to easily navigate and filter among their range of engines through an intuitive interface, that among others allows you to compare the different engines. It is available for the Apple ipad only at the moment. Read more or get the app here.